Even though I do a lot of my digital art in Photoshop, Painter is still a very valuable tool. 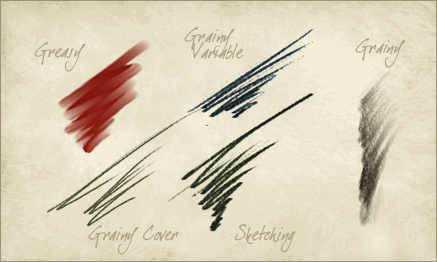 Its dedication to traditional media brushes and pencils is invaluable for getting certain strokes and textures. There are a lot of possibilities and unlimited variations. Here are a few samples of out of the box pencils. Painter also allows you to save to a PSD file, so if you want to create a piece with both Photoshop and Painter you can. Use the most effective tools from each software package to maximize your efforts and create something impossible with each one alone. 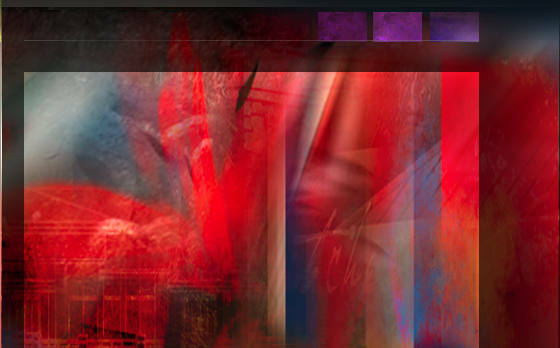 I guess it is a “mixed media” painting in a digital sort of way.